Katherine Archuleta, the director of the Office of Personnel Management (OPM), submitted her resignation to President Barack Obama on Friday. Her resignation follows recent OPM security breaches that exposed the personal information of more than 22 million people. 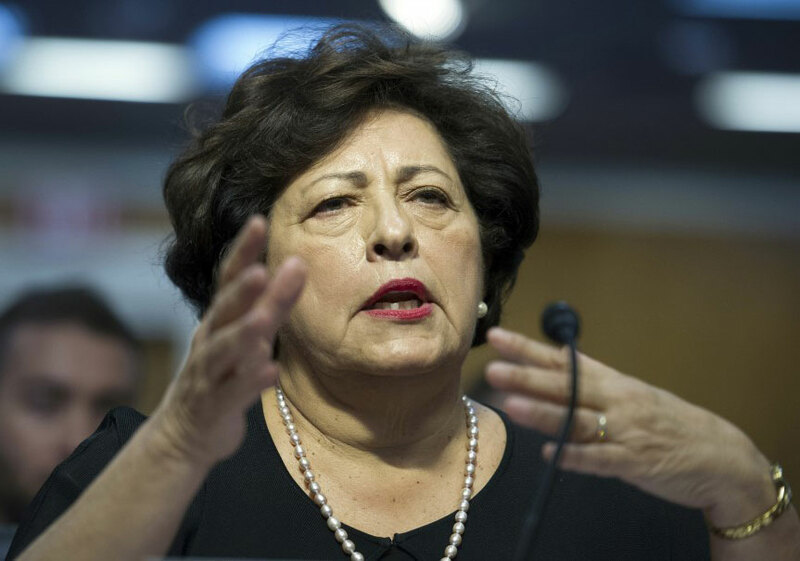 Obama appointed Archuleta to director of the OPM in May 2013. She was sworn in the following November, at which time she became the first Latina to be the head of a federal agency. Members of Congress from both parties called for Archuleta’s resignation after the news of the security breach, believing it is a step in the right direction, even if it doesn’t solve the OPM’s technical issues that led to the intrusion. For the time being, Beth Cobert, deputy director of management at the Office of Management and Budget, will replace Archuleta. The first OPM security breach last June involved the personal date of 4.2 million current and former government workers. A second breach included Social Security numbers and information about the criminal, financial, health, employment, and residency histories of information. The second breach brought the total number of people impacted to 22.1 million. Of the people affected by the breach, 19.7 million had applied for a background check, while 1.8 million were spouses of applicants. Any individual who underwent a background investigation through OPM during or after 2000 is likely to be impacted by the security breach.